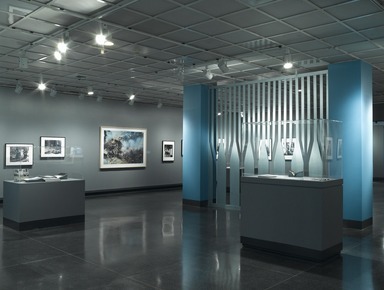 Caption: Looking Back from Ground Zero: Images from the Brooklyn Museum Collection. [08/30/2006 - 01/07/2006]. Installation view.